Top of the Hotel! 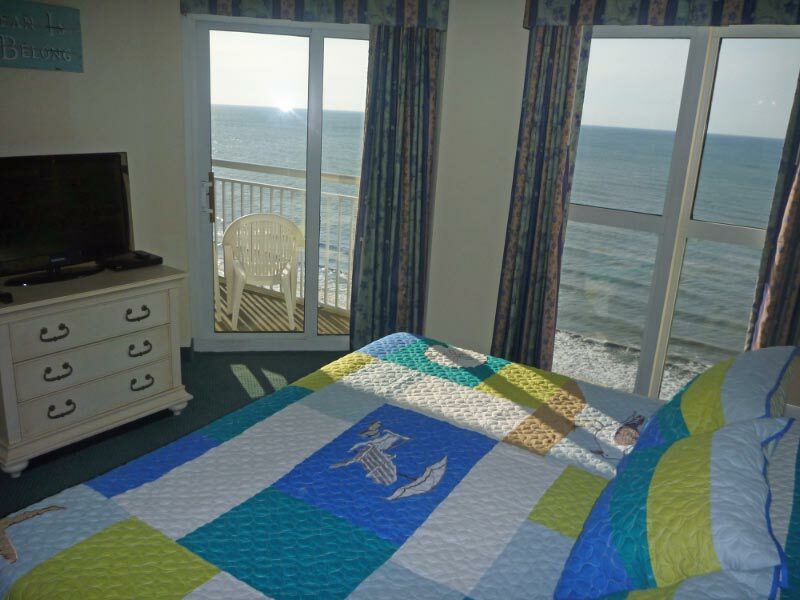 Oceanfront, Beautiful Views, Inside and Out! Sleeps 8. Max occupancy 8, (max adults 6). Minimum age to book, 25 years. 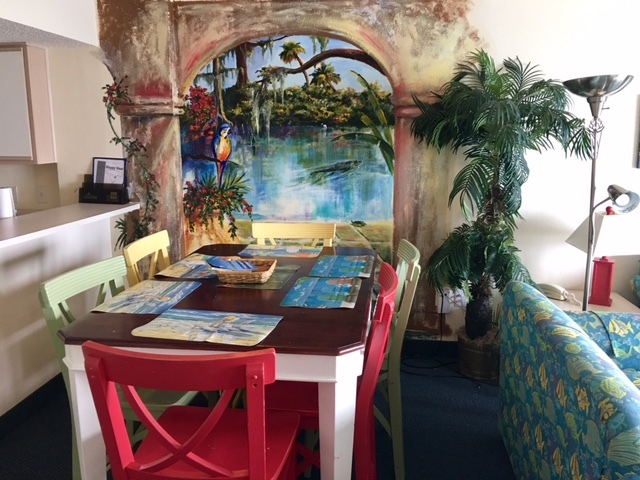 Designer decorated, Low Country Artist Murals, Colorful, Relaxed, Fun! Oceanfront Luxury! Recently redecorated with an artistic flair, this fabulous penthouse give you floor to ceiling ‘birds eye view’ of the most magnificent white sand Crescent Beach. 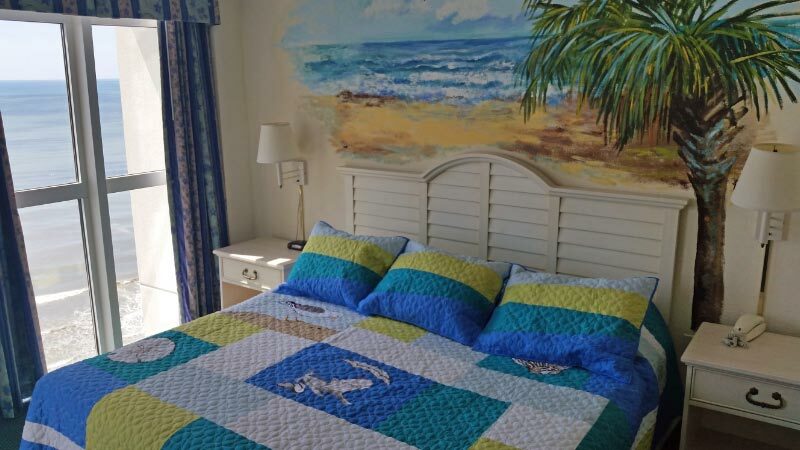 Baywatch Resort is considered the Jewel of North Myrtle, and this beautifully cared for condo is the crown jewel of the resort. Open floor plan with Three bedrooms, Two baths. Washer, Dryer, Dishwasher Garbage Disposal and Jacuzzi Tub in Master Bathroom are provided for your comfort. Stunning Views, inside and out! Murals by prominent Low Country Artist Jane Woodward make a stay in this penthouse a memory of a lifetime! Baywatch III 1937PH. Perched on the top floor of Baywatch Tower III, the North Myrtle Beach high-rise, Baywatch III 1937PH, boasts sweeping views of the Atlantic Ocean from the oceanfront balcony, master suite and living room. This penthouse condo was recently refurnished (in 2015) with new colorful living and dining room furnishings and new ultra-comfortable mattresses. Sliding doors from both master bedroom and living area and floor-to-ceiling windows give this spacious condo an open feel. Baywatch III 1937PH is a three-bedroom, two-bath oceanfront condominium. 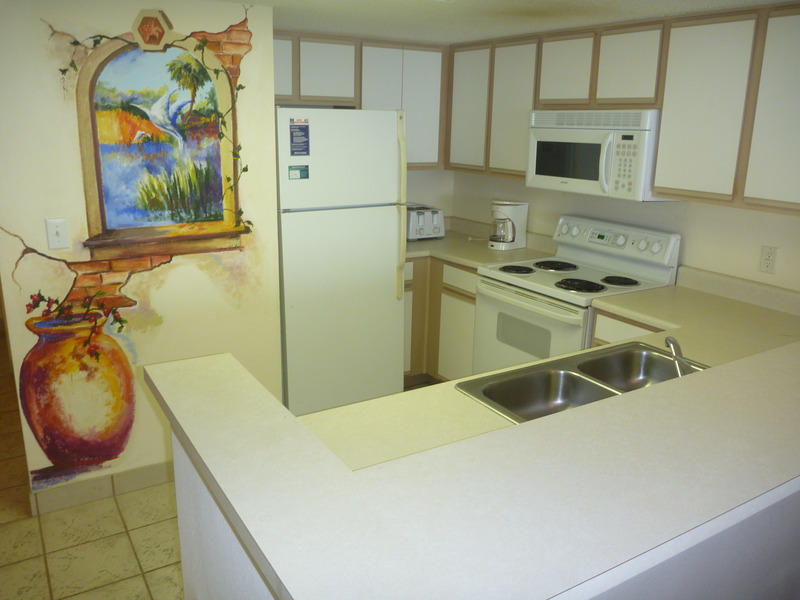 A fully equipped kitchen, has full size appliances dishwasher and even a microwave. There is a washer/dryer unit and a Jacuzzi tub in the Master Bedroom. Relax peacefully as the bubbles and jets ease your tension and soothe your muscles! Bedrooms 2 and 3 share a large bathroom which opens to Bedroom 2 and the hallway. 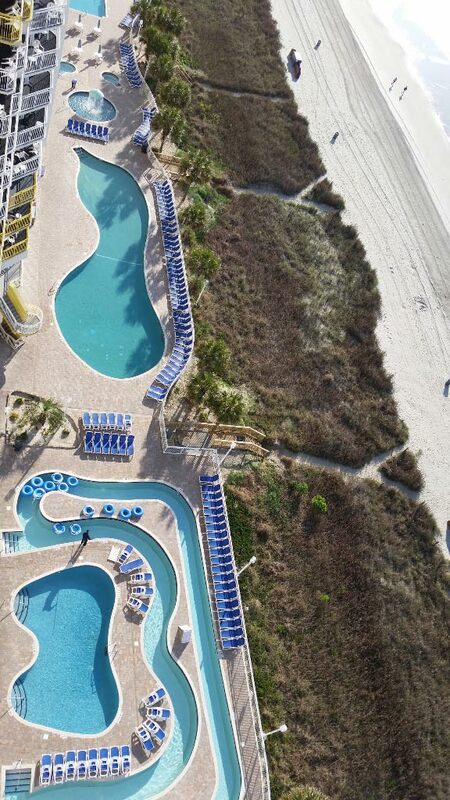 From the balcony, you can spy the oceanfront sundeck where the lazy river, swimming pool and hot tub are in full view. With its multitude of pools and hot tubs inside and out, Baywatch is a magnificent playground resort for children and adults alike. The indoor swimming pool is nearby, as is the fitness center at Baywatch Resort. When you vacation in North Myrtle Beach, your family will be remarkably close to a fishing pier, salt marsh and beach clubs with shag dancing. Shopping, dining and championship golf are just around the corner. And the most popular family attractions Myrtle Beach offers are only minutes away. Live dinner theatres, water parks and ocean rides await your arrival to Myrtle Beach. 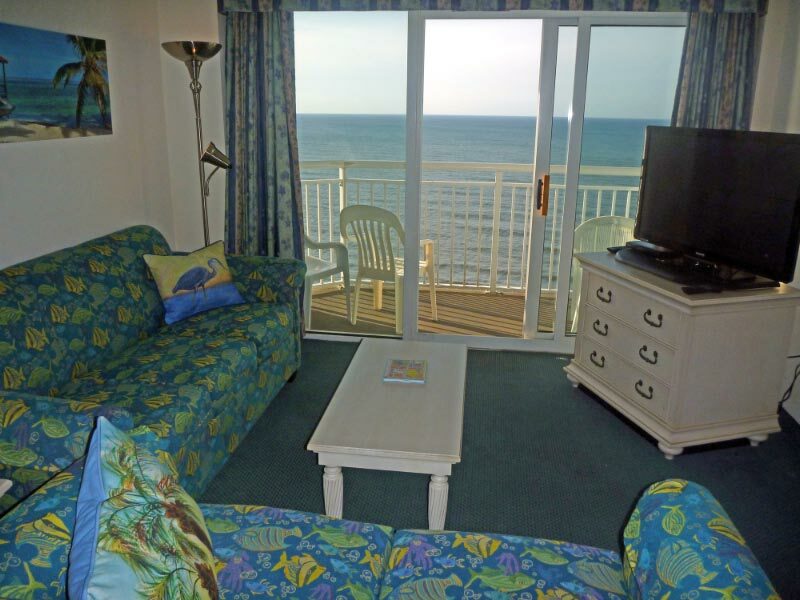 You will enjoy being so centrally located to all the wonderful features of Myrtle Beach when you reserve Baywatch III 1937PH for your next beach vacation. 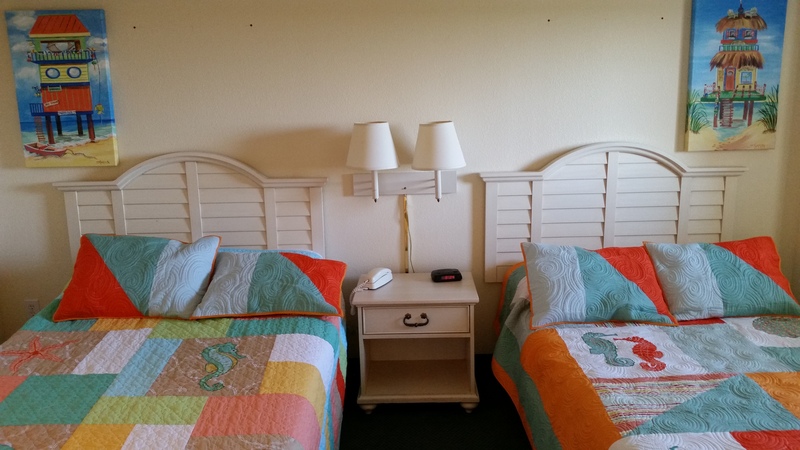 You will have linens and towels provided, and end of stay cleaning by a wonderful housekeeping team.